Looking for Japanese group classes in Nagoya? Our trained Japanese language teachers provide lessons that are both fun and informative. 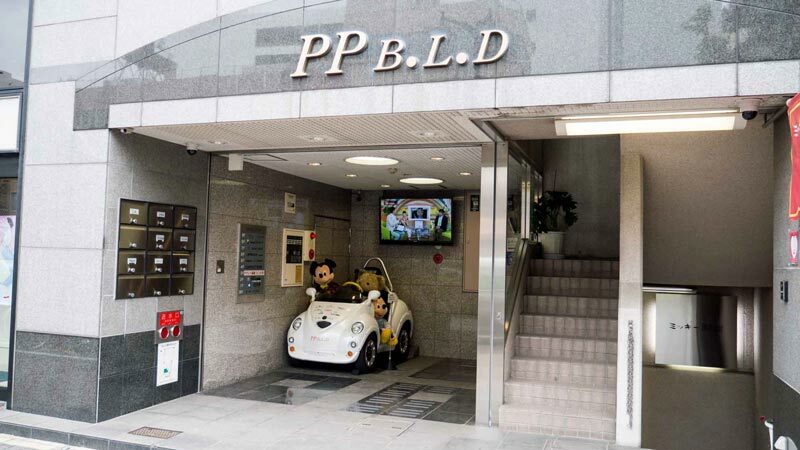 Our goal is to help you improve your Japanese speaking and conversation skills. We also provide lessons focused on preparing you for the JLPT exam. Our lessons offer both quality and value for money. We currently run 80-minute group lessons on Sundays. Apply now to try one of our Japanese group classes. (¥1,000 inc. tax). If you are taking your first steps with the JLPT N5 test you will need to learn to use basic Japanese grammar, vocabulary and kanji. This class will help you build a strong foundation so you can pass the test and move on to the next stage. Do you want to prepare for the JLPT N4 test and improve your speaking skills at the same time? This class is ideal for you! This class will give you a strong foundation in Japanese and prepare you well for the N4 test. This class is great for anyone planning to take the JLTP N3 test. You will learn how to communicate in Japanese more freely and also learn the vocabulary and grammar you need to pass the exam. If you are hoping to take the JLTP N2 test and want to be a strong communicator in Japanese then this class is ideal for you. This class is great for people who want to use their Japanese ability in the workplace. This popular beginner course will give you the basics you need to deal with daily situations. You will learn key vocabulary and phrases that will help to make your life much easier in Japan. Do you already know the basics of Japanese but still find it difficult to speak with confidence? This course is for you! We do lots of conversation practice and and learn new vocabulary that will help you in your daily life in Japan. Do you want to progress from basic Japanese to learning how to express yourself more deeply? This is the right course for you! This practical and fun course will enable you to speak with greater confidence to friends and co-workers. 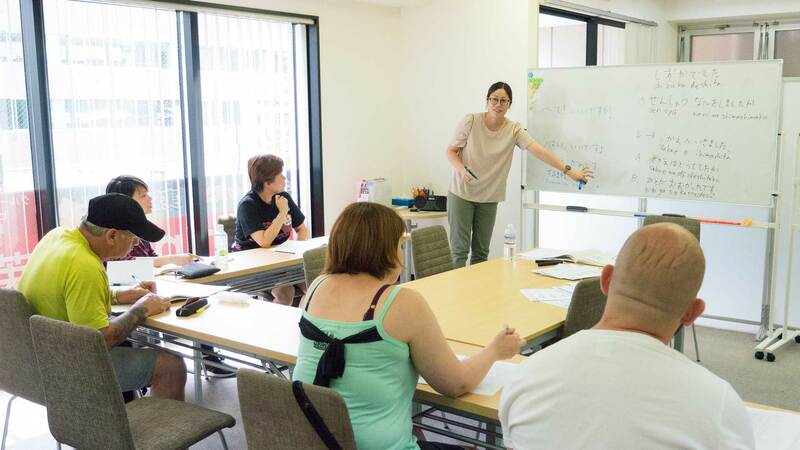 * Our conversation classes are mainly focused on improving Japanese speaking and conversation skills. They are not focused on JLPT exam preparation or Kanji study. The N5-N1 indicators are just to help you understand the general level of each class. * All prices include sales tax. Yes. Each class will use a textbook which all students must purchase. The price of texts may vary from class to class. Yes. The payment will be the price for one class multiplied by the number of remaining classes for that term. You try one of our classes by signing up for a trial lesson. Do all prices include sales tax? Yes. Sales tax is included. Send us your question and we’ll get back to you as soon as we can. Connect has easy access from across Nagoya. It is located only 1 minute from Imaike subway station exit 1 on the Higashiyama and Sakuradōri lines. It is also just a 5-minute walk from Chikusa station on the JR Chuo line. Why not come and take a trial lesson at Connect? You will join one of our actual group classes so you can experience exactly what they are like.The trial lesson price is ¥1,000 inc.tax. Just fill in the form below to apply. Yes! Feb 3rd (Sun) Yes! Feb 17th (Sun) Yes! Feb 24th (Sun) Yes! Mar 3rd (Sun) Yes! Mar 10th (Sun) Yes! Mar 17th (Sun) Yes! Mar 24th (Sun) Yes! Mar 31st (Sun) Yes! Apr 7th (Sun) Yes! Apr 14th (Sun) Yes! Apr 21st (Sun) No, I'd like to do a trial lesson on another Sunday. If you answered "No" above, please tell us when you would like to take a trial lesson. IMPORTANT: We will send you an email immediately after you submit this form. Please follow the instructions in the email carefully. If you do not receive this email within 5 minutes, please check your junk mail folder and check that you entered your email address correctly.